(CNN) — Prepare yourself for the hysteric ugly crying you’re about to endure. 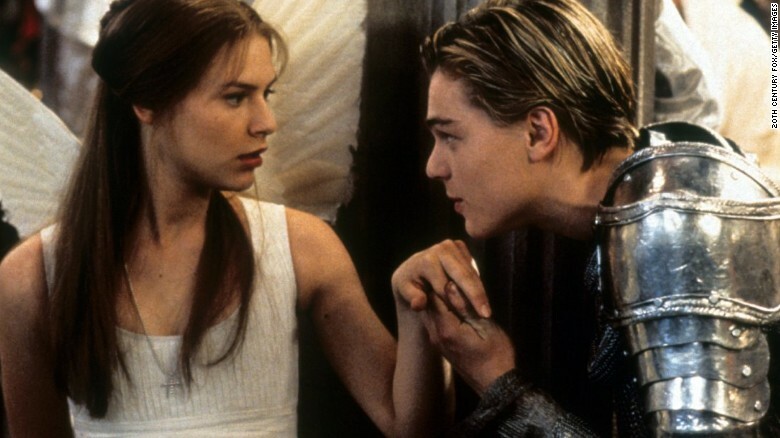 Valentine’s Day movies nowadays are no joke, and we’ve compiled some of the sappiest, mushiest, most melodramatic movies that will have your tear ducts swollen into next year. Or maybe you’re too cool for the water works. It’s fine. We don’t judge. Laughing and eye rolling are still viable options. The perfect Valentine’s Day movie calls for a certain series of events: a serendipitous meeting → a conflict → a declaration of love → an unfounded way to resolve the conflict → a dramatic and very emotional ending (a happy one is not required). Basically, this means these movies are pretty predictable, and that’s OK. Most of us will still make our hearts feel all of the feelings to the point that just the sound of Celine Dion’s “My Heart Will Go On” will move us into a fetal position. Whether you “Netflix and chill” — I suppose you could even DVD and chill? 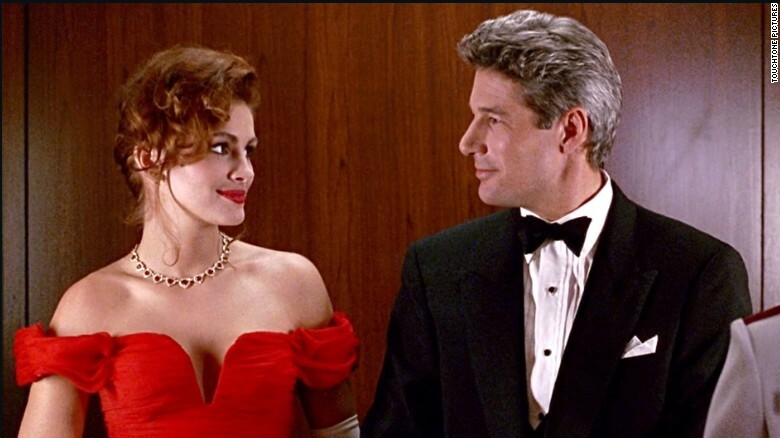 — with a special someone in your life or cuddle up on the sofa by yourself, here’s a very brief (seriously, this is brief) list of 21 movies to get you into the Valentine’s Day spirit. Remember when Baby leaps into Johnny’s arms and finally nails that lift in their dance routine? The crowd goes wild, and so do “Dirty Dancing” fans. Every. Single. Time. Poor Harry . . . He practically breaks down overwhelmed with questions about the meaning of the song “Auld Lang Syne.” Good thing Sally was around to calm him down. Imagine 10 complex stories from 10 really complex people reminding us of how really, really freaking complex love is. Crying over the complexity of the storyline alone is totally acceptable. John makes writing love letters romantic again. Maybe we can go back to that instead of these video calls that are wasting our data plan minutes by listening to the awkward silence filling our conversations. Everyone is cheering SCREAMING with Noah to get Allie in the water with him. YES NOAH. C’MON ALLIE. GET IN THE WATER. LET’S GO. 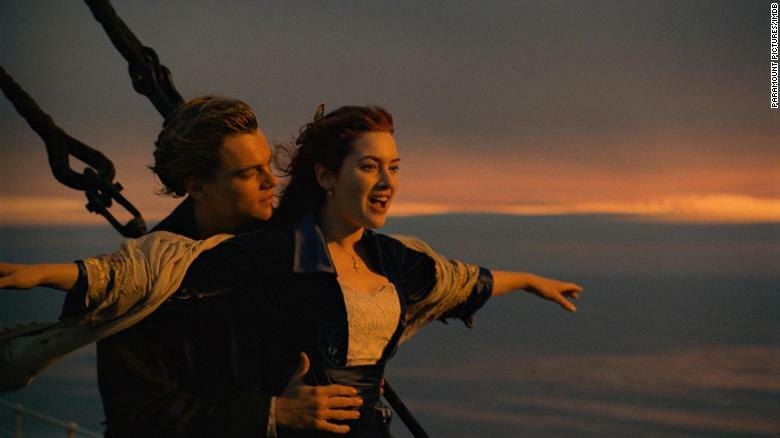 If you can honestly say that you’ve never tried to reenact the scene where Jack and Rose stand on the railing of the ship pretending to fly, you deserve a gold star. Maybe even two. Find yourself someone who knows you SO well that they can predict that their early death will be so hard for you to handle that they plan for a series of letters to be sent to you to help you move on. It’s almost too thoughtful. We are allowed to include at least one animated movie, so hear us out. 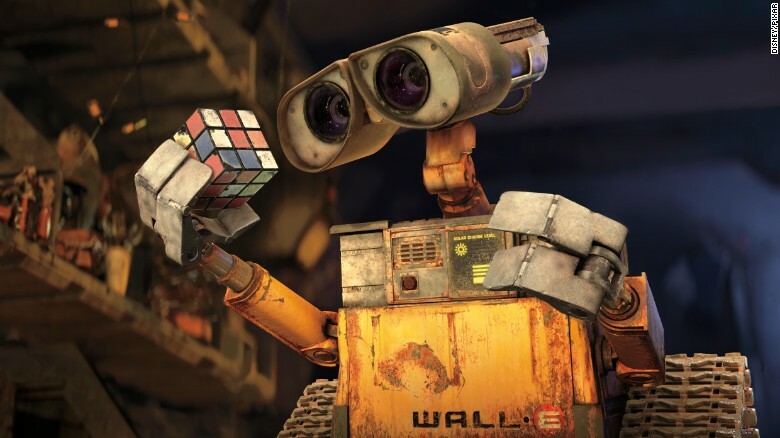 Yes, WALL-E is a robot. But he quickly develops a personality and experiences a feeling humans can relate to — loneliness. And in the moment he spots that sleek robot EVE, you instantly know he’s been bitten by the love bug. You know your BFFs are ride-or-dies when they’re willing to marry you and become your domestic partner, so you can list your children as beneficiaries on your life insurance policy. That’s love. They share a love for dance, but not everybody loves the idea of their interracial relationship. Don’t worry. They let the haters keep steppin’. You can move to the Big Apple if you want to, but know that the people who know you best (like your high school sweetheart) won’t let you forget where you came from. Andie Anderson proves that it’s actually a lot harder than it looks. It’s also problematic when the guy you’re trying to lose is also trying to make a you fall in love with him in 10 days. May the best man/woman win. 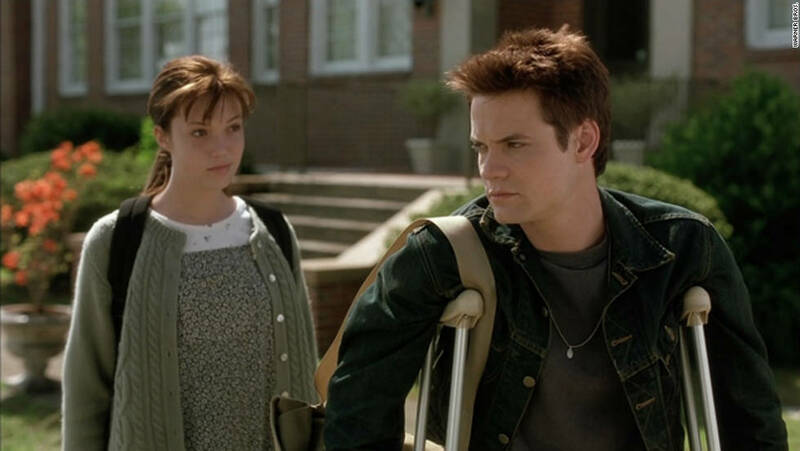 Landon swore he had been in love before, but obviously that was before he met Jamie. Yeah, they’re in high school, but the obstacles they face are way beyond their years. Seriously, this movie is so good you have to watch it at least once a year to get a fraction of the lifetime of lessons it teaches. What do you do when your spouse gets in a car accident, wakes up from a coma and doesn’t know who you are and somehow fell back in love with their ex? Well, marriage isn’t always perfect, folks, but if you really love them, you’ll fight for it. Love doesn’t discriminate between the haves and the have nots. 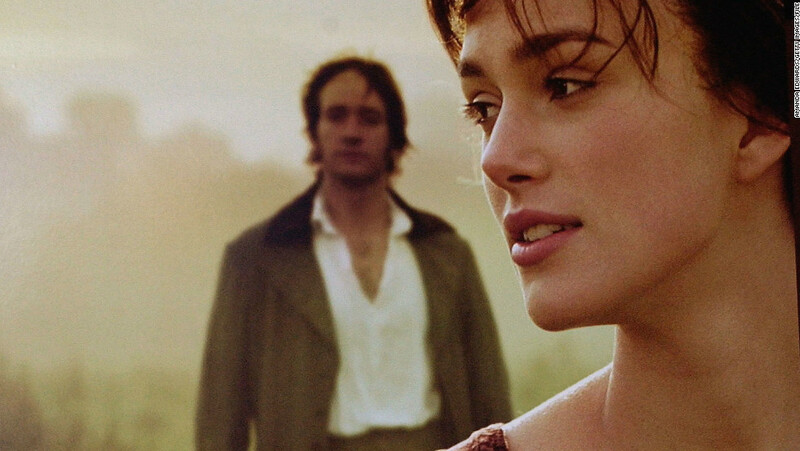 But for some reason, Mr. Darcy just can’t seem to look past Elizabeth’s lower-class status. We’ll never really understand his deal. OK, don’t roll your eyes just because we added another animated movie. (And trust me, we could’ve added more, but we didn’t. You’re welcome.) There’s a lot we can learn from Belle who loves someone for his heart rather than his beastly appearance. Whoa…Belle is so woke. Leave it to good ‘ole Romeo and Juliet to remind of us how teenage love can make us SOOOOO crazy that we would die for each other. Marriage, divorce — and cheating on Valentines Day!